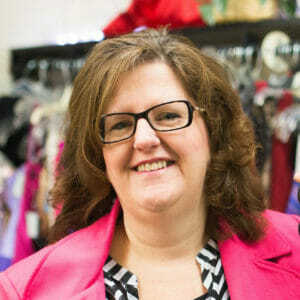 Split Personality Consignment set out to be Beaver County’s premier consignment and buying destination. 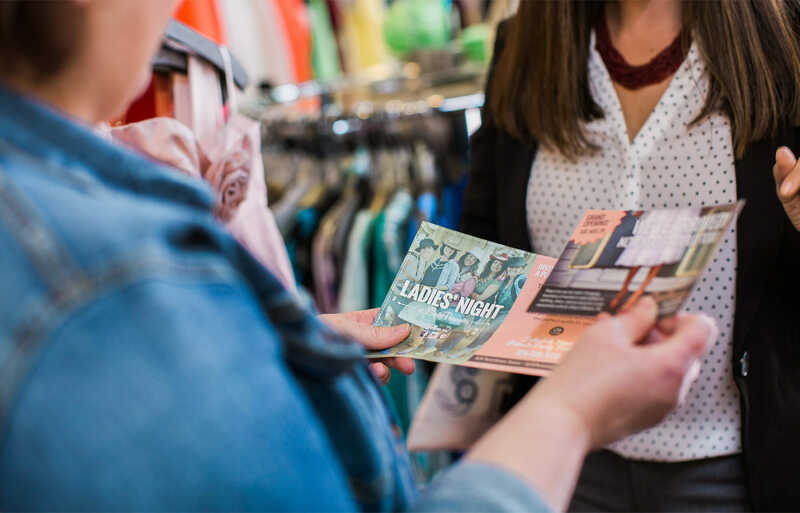 For them, the focus was on providing a quality, unique and ever-changing inventory of women’s and children’s clothing, shoes and accessories as well as eclectic furnishings in a fun, fashionable and friendly environment. 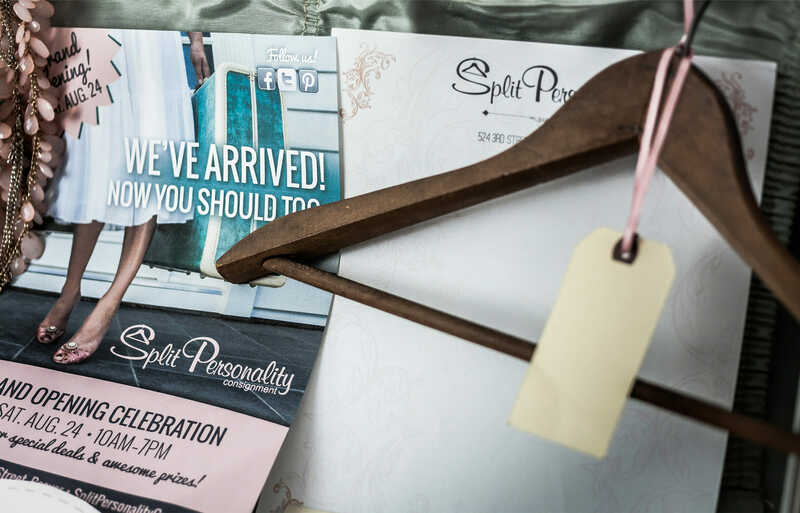 The goal of this project was to create a buzz for Split Personality Consignment. We wanted to educate the consumer on all of the types of items carried as well as basic consignment rules and fashion trends. 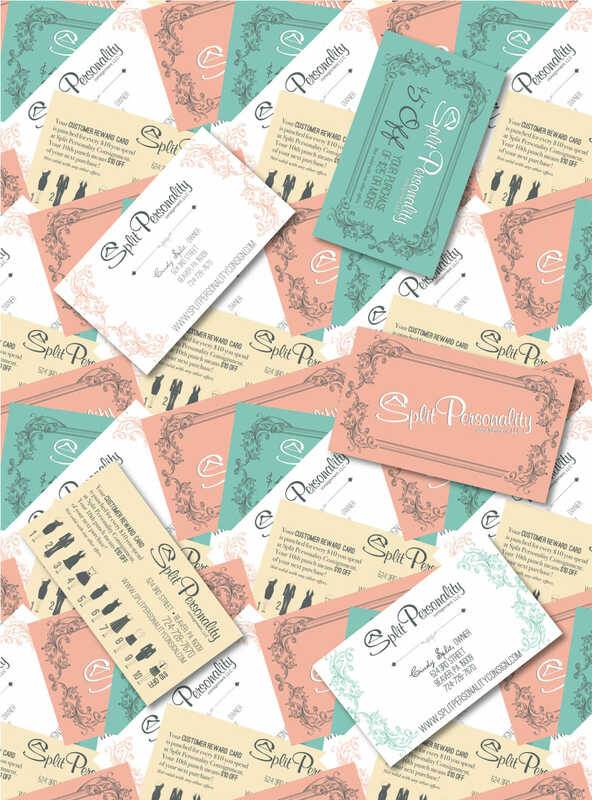 Split Personality would like to be the go-to expert on all things fashion at a discount! Brkich Design opted for a 6-month content marketing strategy fueled by various printed pieces and social marketing campaigns. We would develop the basic marketing tools first, then set out to educate the consumers of the area through events, contests, and general marketing strategies. Cassie and her team are absolutely fantastic! They really know and live their business! Always willing to go that extra mile. I’m in awe of the ideas that are presented. I can always depend on her insight and direction no matter how big or small the project. Her smile and personality are one in a million! When Cindy Split came to Brkich Design Group with logo in hand, we knew she was a go-getter. She had a logo designed previously and needed a pro to help round out the brand and create a full design suite that screamed, “Come and Shop Here…like, now!” We took her logo and modernized it a bit, taking away the gradient, silver effect and flattening it for better reproduction in smaller formats. This is just one of those things that gets missed from time to time. Your logo looks great on a large sign, but what details are lost when you put it on a business card? We don’t want to take any chances…especially when clients are spending their hard-earned money on design! 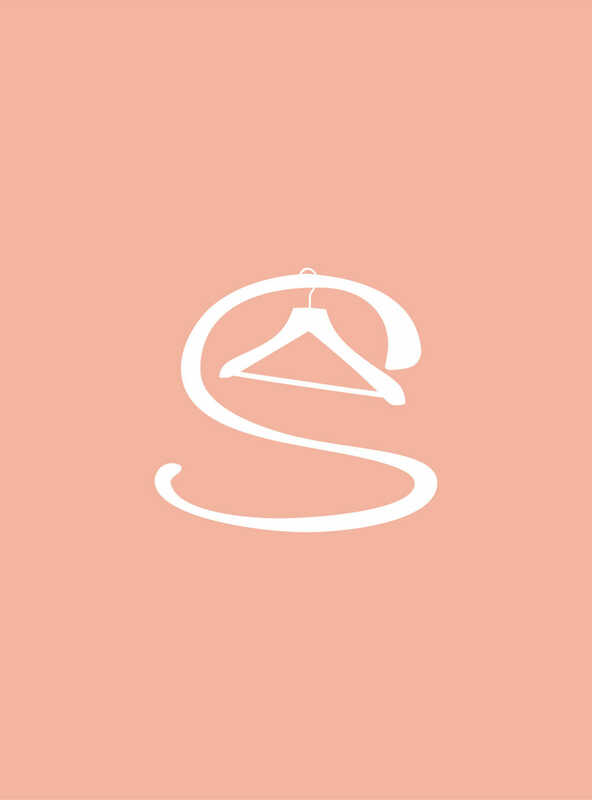 After we simplified the logo, we created a full color scheme geared to her audience of professional women, moms and just about any lady who loves to shop and save a buck! We created a logo mark (the “S” by itself) to be used in smaller spaces like a social media profile image or a favicon for the web. Then, we collected a slew of images and created several patterns that would soon become very branded to her shop. As we create design items for our customers’ brands, your brand equity grows and grows and sometimes their audience just needs to see a part of the full design to know that it’s theirs. That’s when it really gets good. We’ve earned her trust. This is when it gets good! At this point, we were really getting to like each other! So, Cindy asked us to create a new website for her. The website would need to be informative and a fun place to go for fashion trends and advice. We ended up being her content writers as well and got her blog up and running and ran her social media for the first few months of her business. She finally had a partner in her business. We cared about her and truly wanted her to succeed. Now we’re part of the team. And I almost forgot about this super fun video that we actually starred in as well. You’ll see our owner, Cassie as well as her two little kiddos in this adorable video by Rusted Sol Productions. All in all, we worked with Cindy for over five years creating ads, posters, postcards, flyers, coupons, stationery and much more. She calls us her marketing department and as an added bonus, she refers all marketing questions to us still, allowing her to thwart off the hundreds of salespeople that walk through her doors each year. That’s baller.